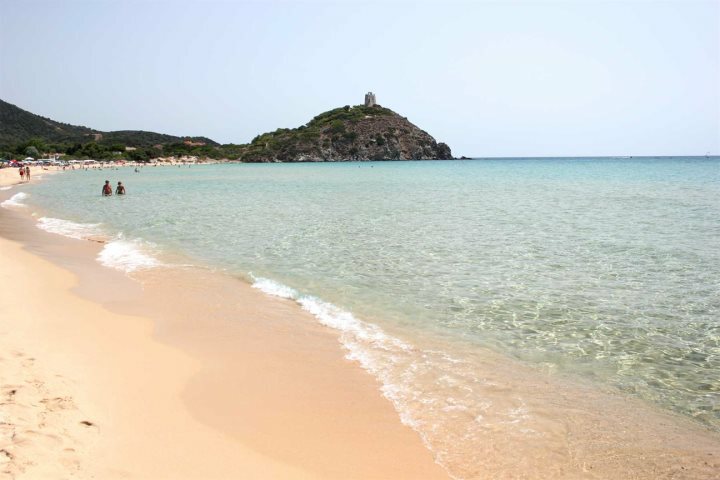 Blog > Why visit Sardinia this summer? An Italian island blessed with dazzling coastline and an intriguing interior home to mountains, lakes and isolated villages, there’s more to Sardinia than you might first think. Miles of hidden coves accessible only by boat, plus plenty of walking trails and historical opportunities are what we believe make Sardinia stand out as a holiday destination, and of course, if you’d rather relax in a well-known resort along a long stretch of easily accessible golden sand, that’s an option too. 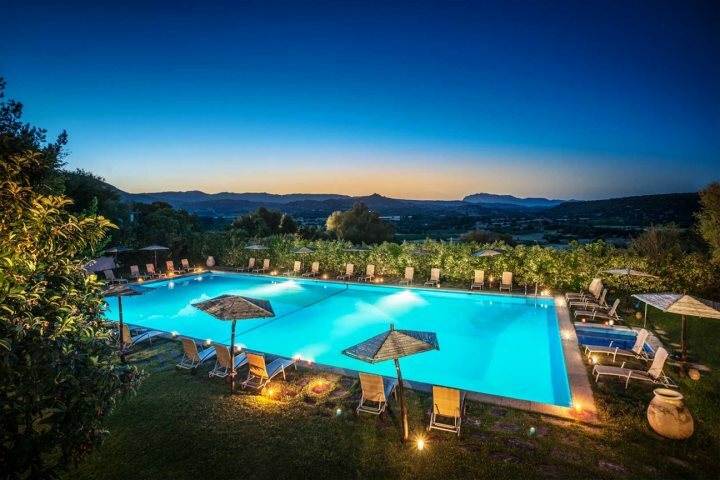 With temperatures effortlessly hitting 30°C during the summer months, you won’t be disappointed in the amount of sunshine you can soak up during your Sardinia holiday. August is the hottest month, with June, July and September not far behind, but realistically a holiday anywhere from April through until October is great, as the temperature stays lovely and balmy even in the shoulder months. We’re pretty confident in saying that food has a large part to play when it comes to holidays, and there’s nothing quite like fresh, homemade Italian eats. 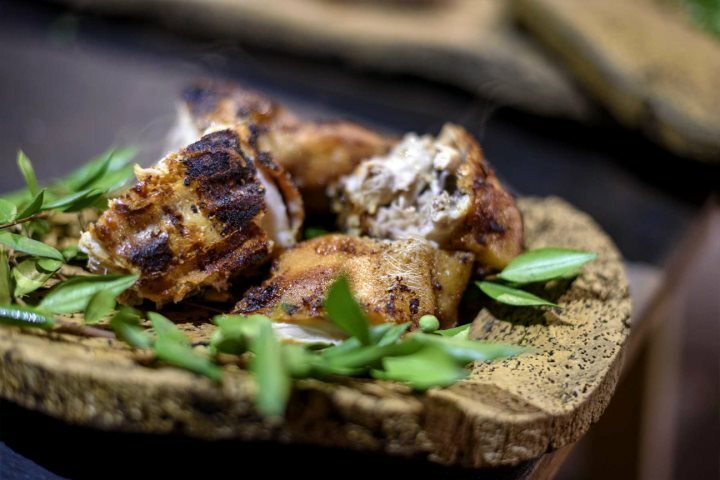 Refreshing dishes such as caprese salad (tomato and mozzarella) and hearty, traditional pasta dishes including culurgiones (filled pasta) are just the beginning on the culinary delights on offer in Sardinia. Find out more about food and drink here. From family-friendly beaches with lots of facilities through to hidden coves only accessible by boat, Sardinia’s coastline is sure to impress even the most discerning of beach goers. We’re confident you’ll fall in love with the crystalline turquoise water and soft white sand, which can be found across the island. 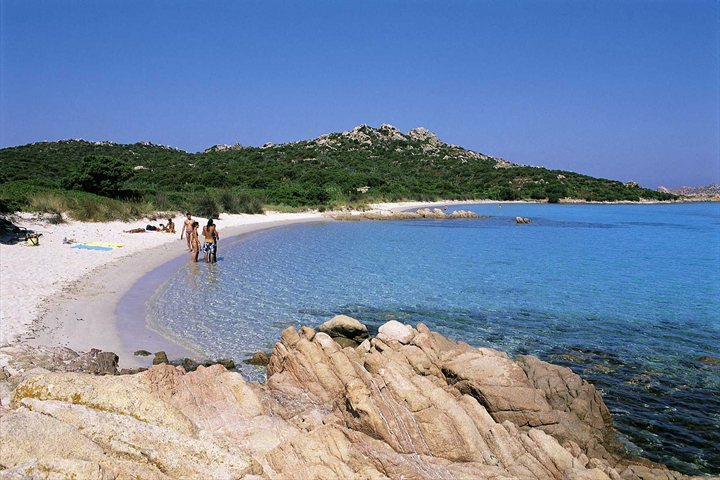 Find out more about our top 10 beaches in Sardinia here. 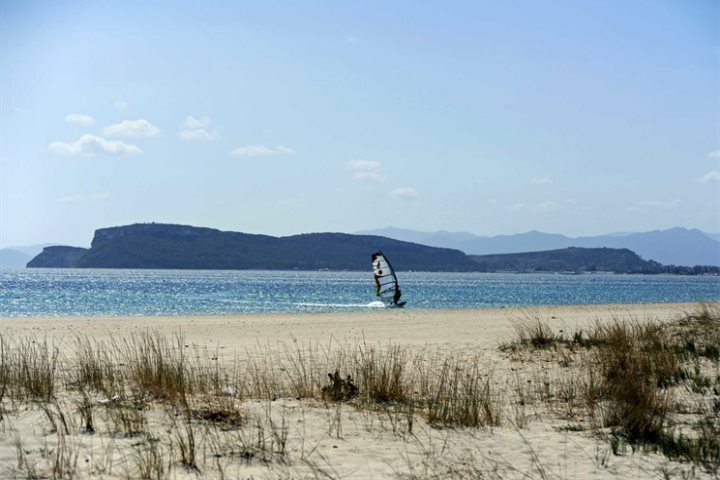 From horse riding along the beach, boat trips and water sports through to walking, wine tasting and water parks, Sardinia offers activities for all ages. Our comprehensive online guide can talk you through the exact activities you can find in different areas of the island. A hidden gem nestled between mountains and countryside, Hotel Su Gologone has secret courtyards, arts and crafts at every turn and superb panoramas. A traditionally Sardinian feel is apparent throughout the hotel, and the use of natural materials means it fits in perfectly with its surroundings. Plus, due to the lack of light pollution in the area, star-gazing evenings are fantastic. 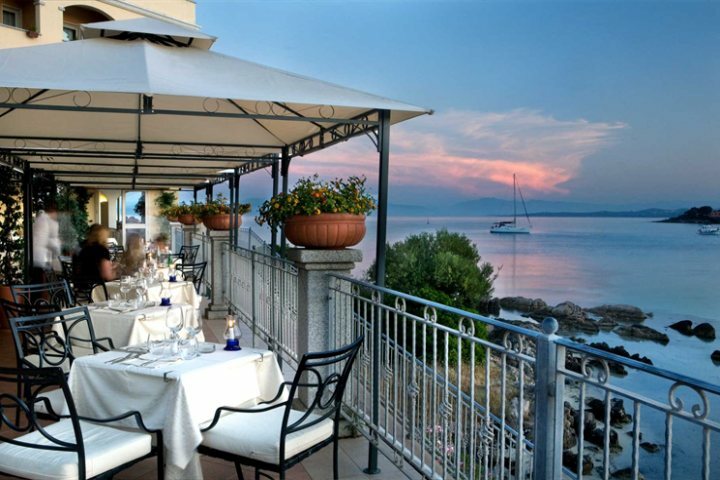 Enjoying a truly privileged position within the seaside town of Golfo Aranci, Hotel Gabbiano Azzurro boasts a shallow, white sandy beach, a beautiful outdoor dining terrace and superb views across the bay. 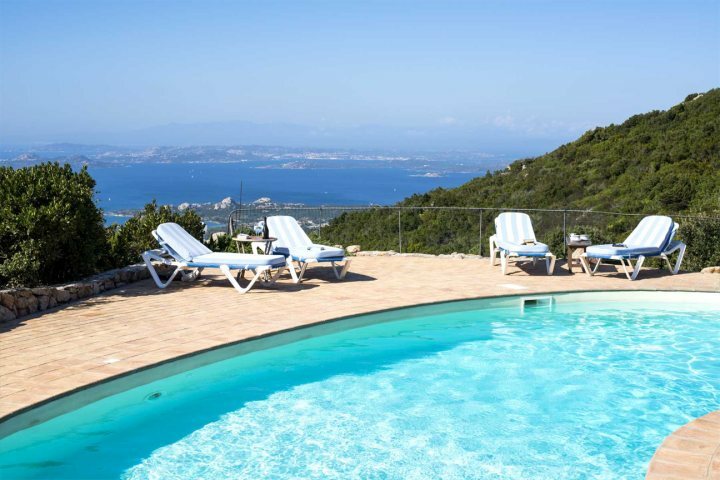 This three-bedroom villa boasts one of the finest sea views in our entire collection, overlooking the Costa Smeralda on one side, and the Gulf of Arzachena and La Maddalena Islands on the other. Inside, the traditonal decor provides a wonderfully homely feel, and the private pool is the ideal location to soak up the sunshine. Find out more. Stunning countryside views come together with modern facilities at Villa Monica, along with a large private pool and al fresco dining area. 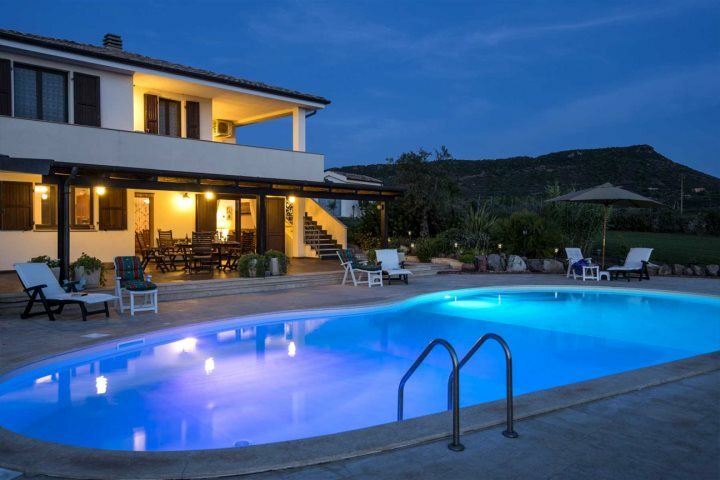 With three to four bedrooms, this villa is a fantastic choice for families, and you’re just 6km from Alghero, where bustling Italian squares, ice-cream parlours and a beautiful stretch of beach await. 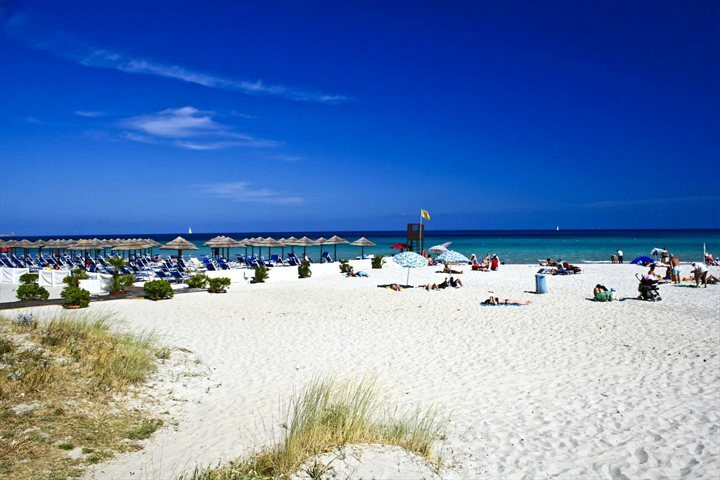 If you want to find out more about a holiday to Sardinia for this summer, visit our Holiday Ideas page.